Kuala Lumpur, November 2016 – 2016 is coming to an end soon! 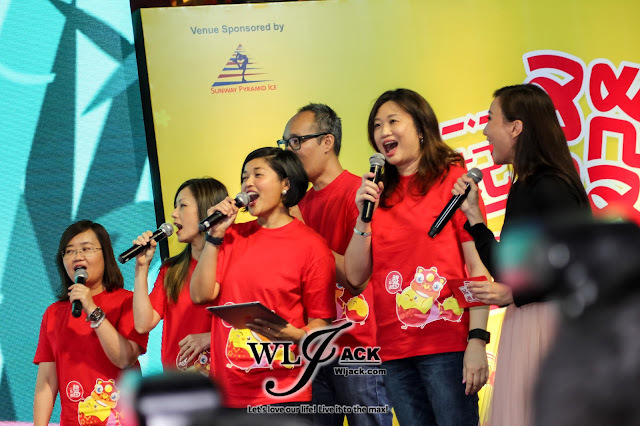 To welcome the upcoming year of chicken 2017, One FM, ntv7, 8tv and tonton has had a CNY 2017 Campaign Launch held in Sunway Pyramid Ice on 20th November 2016. Kick off with Lion Dance Performance! 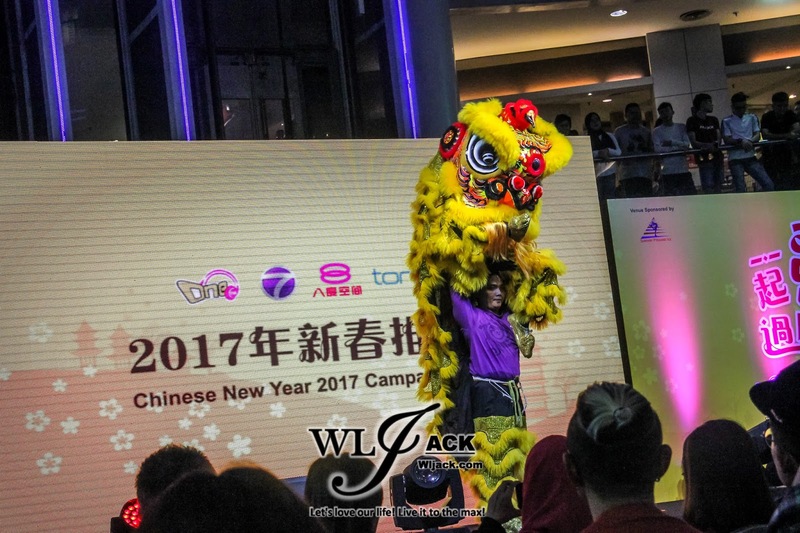 The event was kicked off with a lion dance performance. Chinese New Year feel is flooding in now! 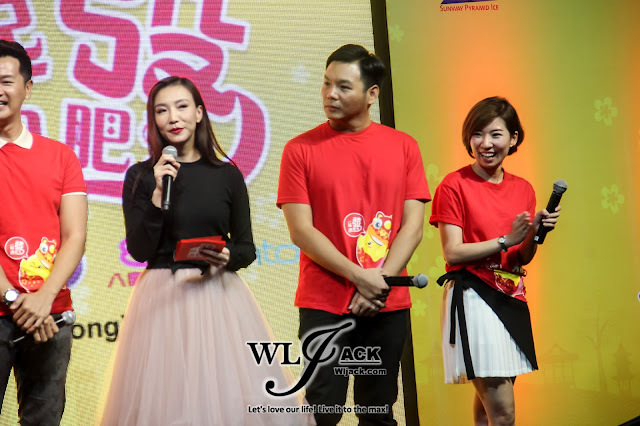 Then, it was followed by the launch of CNY 2017 Campaign as well as the music video premiere of CNY Theme Song “一起发过肥年”. 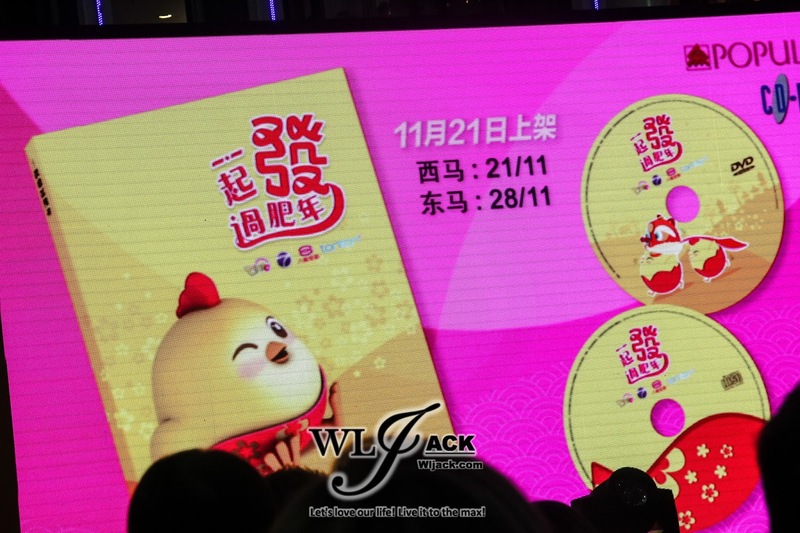 New CNY Mascot and CNY Album Revealed for Year of Chicken 2017! 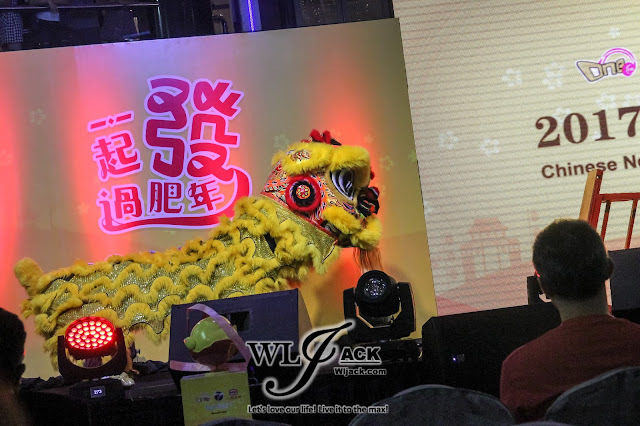 Following the success of previous CNY Mascots ‘威力羊’&‘满吉’, the new mascot “發仔” was being introducted during the event. 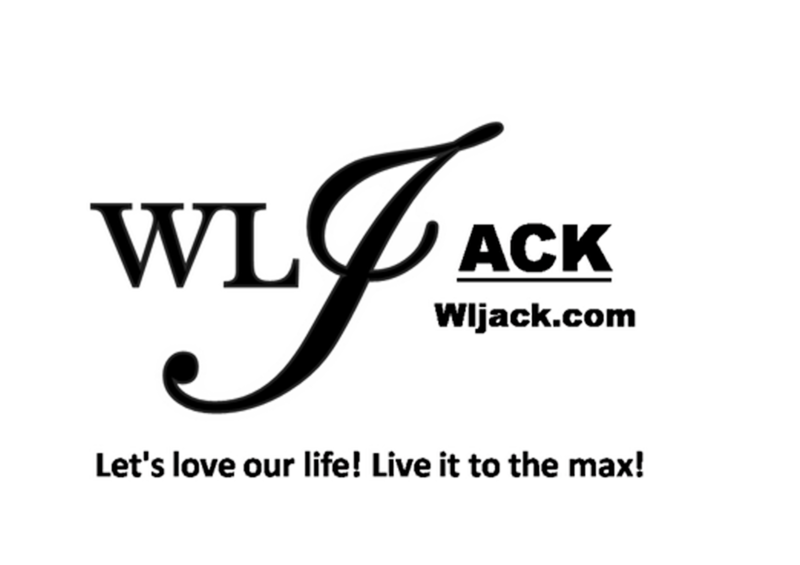 It is a fat, plump and adorable mascot! Besides, the CNY Album featuring artistes from One FM, ntv7 and 8tv was also introduced during the event. Titled as 《一起發过肥年》，the album comprises of 5 songs and the songs were performed by 28 celebrities, 10 from One FM including Nicholas翁书尉、Angeline黄玉丽、William辛伟廉、Yin盈盈、Kyan林志遵、Hana心怡、Brandon赵正颖、Angel迎晶、Gigi蕙绮、Stephany淑婷, 10 from ntv7 (ntv7星10大) Kyo庄仲维、Joey梁祖仪、Henley许亮宇、Pauline陈俐杏、Jeffrey庄惟翔、Emily陈子颖、Wilson李伟燊、Sherlyn萧丽玲、Ziah张熙恩、Lynn林绿 and 8 from 8tv including Gary叶俊岑、Natalie小玉、Rickman谢承伟、Orange陈慧恬、Desmond郑瑞钥、Mei Sim云镁鑫、Wind李诗斌、Chrystina黄玮瑄. 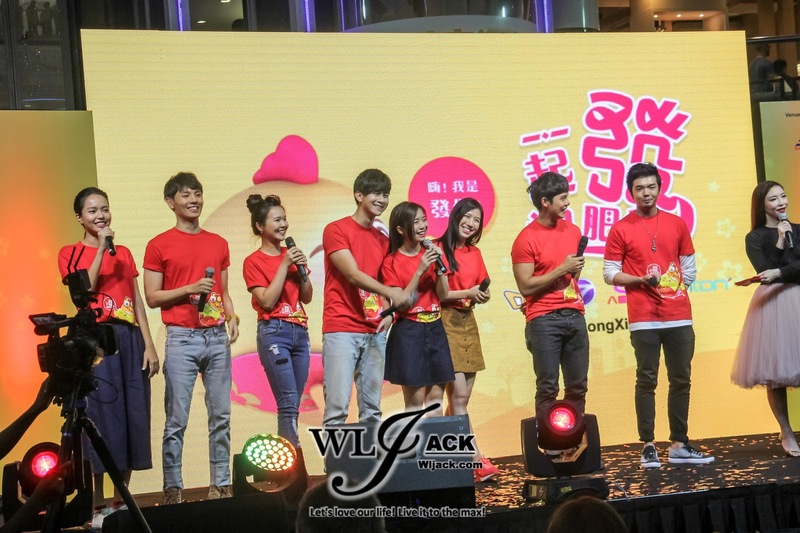 The main theme song which is same as the album was performed by all 28 artistes and it was a really rousing and exciting festive song. 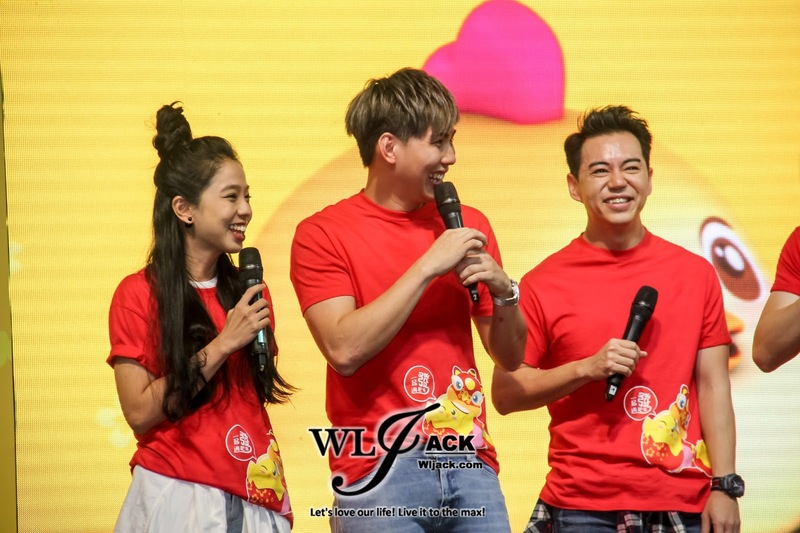 Apart from the main theme song, the album also featured special guest, Malaysia very own “Goddess”, 林明祯 Min Chen to perform an energetic and youthful Chinese New Year song《快乐约定》! Otherwise, the album also consists of a few other songs including《新年好好玩》(by One FM DJ Announcers), 《游龙戏凤》(song performed by黄威尔、Fayse吴国菲、Amy王明丽& Yise罗忆诗 for ntv7 CNY drama《游龙戏凤》), and《今年会更好》( by Madison刘汉杰、谭嘉豪、叶山涧) . Datuk Kamal Khalid from Media Prima thanked all of the sponsors and cooperating partners including F&N、TESCO、SPORTS TOTO、PETRON、SUPER、COCA-COLA & UNILEVER for making the campaign a success! Chit Chat Sessions With Celebrities, Announcers and Artistes! 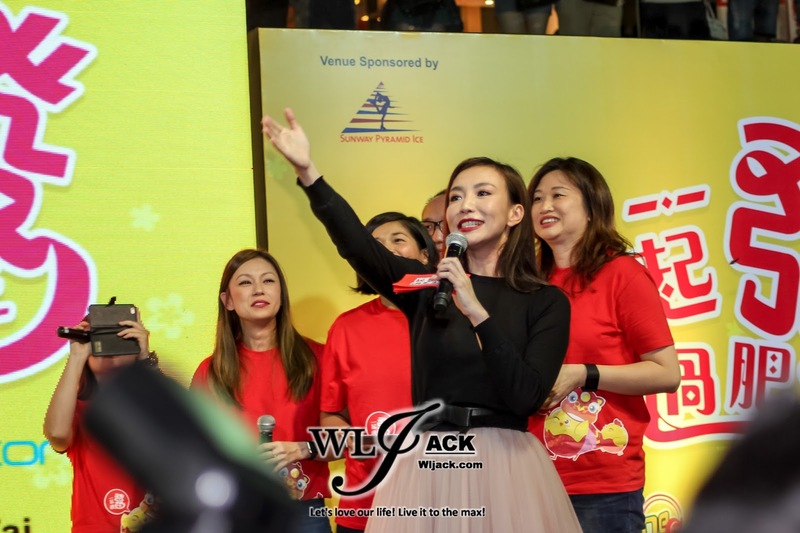 It was a fun filled events with a lot of chit chat sessions with the One FM DJ Radio Announcers, ntv7 Top 10 Artistes and 8TV 八度空间 Hosts. Of course, the event also has a chit chat session with the special guest of the day， 林明祯 Min Chen. 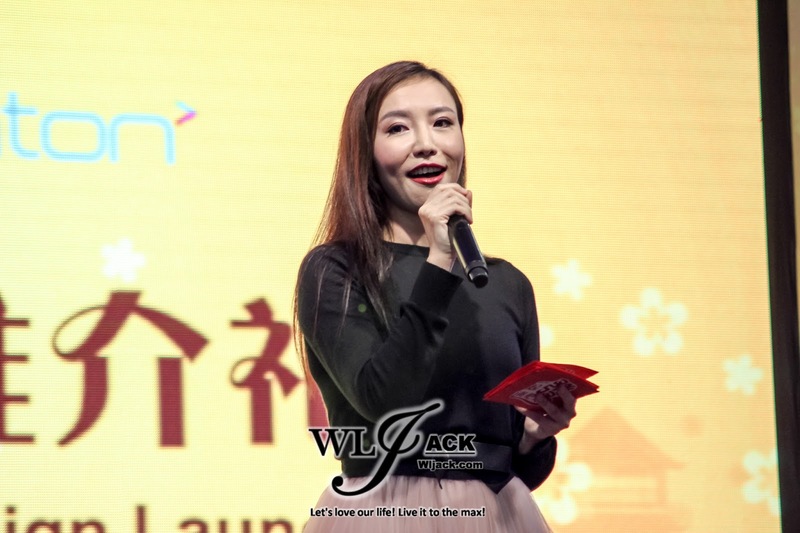 Prior to the chit chat session with 林明祯 Min Chen, there was a music video premiere of her new CNY song “快乐密友”. It is a delightful CNY music video. The launching ceremony started with the introduction of HAHA Metre! From 9th December 2016 onwards, the specially designed 《一起發过肥年》“扭蛋卡车” will be touring all over Malaysia to deliver CNY good luck charms and freebies to audiences from all of the corners of our country! The vehicle will have the HAHA Metre. If you take up the challenge to laugh as hard as you can and break the HAHA Metre, you will have a chance to win yourself a lot of great prizes including 100PLUS sponsored Golden Egg、100PLUS Golden Can & SPORTS TOTO sponsored Golden Chicken Gold Necklace. 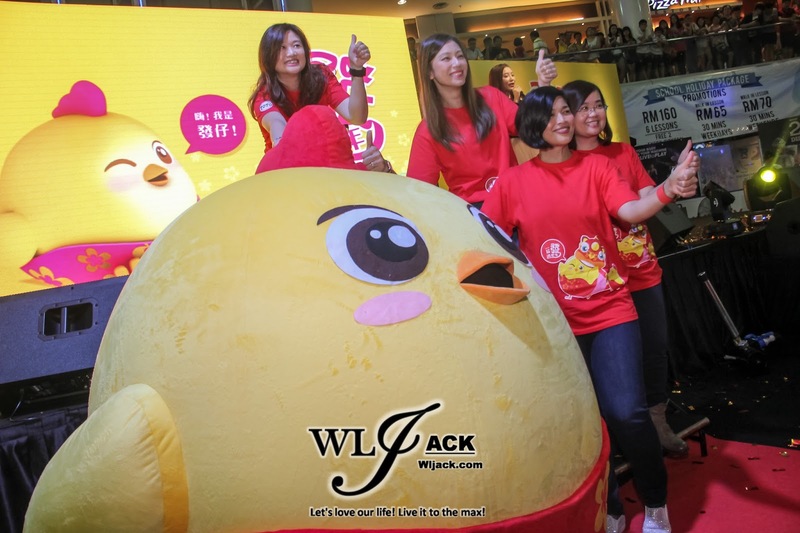 You can also bump into the new CNY Mascot, “Fatt Zai” and take selfie/wefie with him. Do upload and share your photos with the hashtag #GongXiFattZai to share the joy! 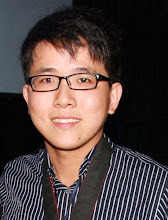 “發仔”（Fatt Zai）Apps was also introduced. This mobile apps can also provide a chance for you to win prizes. One FM、ntv7、八度空间& tonton cooperated with Popular Bookstore大众书局 and CD RAMA again to release CNY Merchandises which will be available from 21st November 2016 onwards at West Malaysia and 28th November 2016 onwards at East Malaysia. 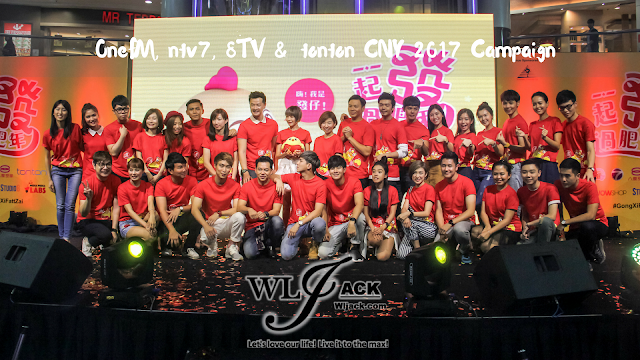 One FM、ntv7& 八度空间 celebrities and special guests such as 罗忆诗、黄威尔、吴国菲、王明丽、刘汉杰、谭嘉豪、叶山涧、陈喆扬 will be touring all over Malaysia from 30th December 2016 onwards to meet the fans and perform 《一起發过肥年》 CNY songs LIVE. In addition, 《快乐约定》by Min Chen will be available at Red Box & Green Box Karaoke from 5th December 2016 onwards! Last but not least, there was actually a Mannequin challenge done during the event! After the challenge, I managed to take a selfie with 林明祯 Min Chen!